The Best Pet Insurance Blogs from thousands of Pet Insurance blogs on the web using search and social metrics. Subscribe to these websites because they are actively working to educate, inspire, and empower their readers with frequent updates and high-quality information. Pet Insurance newsletter is a comprehensive summary of the day's most important blog posts and news articles from the best Pet Insurance websites on the web, and delivered to your email inbox each morning. To subscribe, simply provide us with your email address. US & Canada (HQ in Seattle WA) About Blog Trupanion pet insurance has one simple plan that covers 90% of veterinary costs with no payout limits. Get a pet health insurance quote today for your dog, cat, puppy, or kitten. Our veterinary pet insurance can even pay the bill in minutes so you aren’t waiting for a reimbursement check. Facebook fans 122,142. Twitter followers 15,129. About Blog Healthy Paws Pet Insurance & Foundation helps you keep your dog or cat healthy and happy while protecting your hard earned savings from the costs of unexpected medical care. But helping you care for your pet is just part of our story. Facebook fans 95,836. Twitter followers 2,275. About Blog Helping pet owners and veterinarians understand how pet insurance works and the strategic role it can play in helping pay for a pet's healthcare expenses. Australia About Blog The Australian pet insurance company with 30 years experience. Petplan AU is solely focused on providing Australian pet insurance policies to our customers. Facebook fans 17,035. Twitter followers n/a. About Blog Give your pet the health care they deserve! Pet Insurance Australia offers a range of cover options suitable for cats and dogs. Facebook fans 12,454. Twitter followers 155. Corby, England About Blog Instant cover, a great range of policies and fast claim payments. Get News, views and Information from Buddies. Facebook fans 800. Twitter followers 51. Los Angeles About Blog Petpav is an online magazine with articles ranging from the latest pet news to pet advice on pet health, training, behavioral issues and Pet Insurance News. Facebook fans 8,051. Twitter followers 20,782. About Blog We believe pets are part of your family and should be protected like members of the family. IMCpetinsurance.com a division of Insurance Management Corporation is dedicated to providing a comprehensive and competitive Pet Insurance Program for individuals, families and businesses. Facebook fans 13. Twitter followers 1. 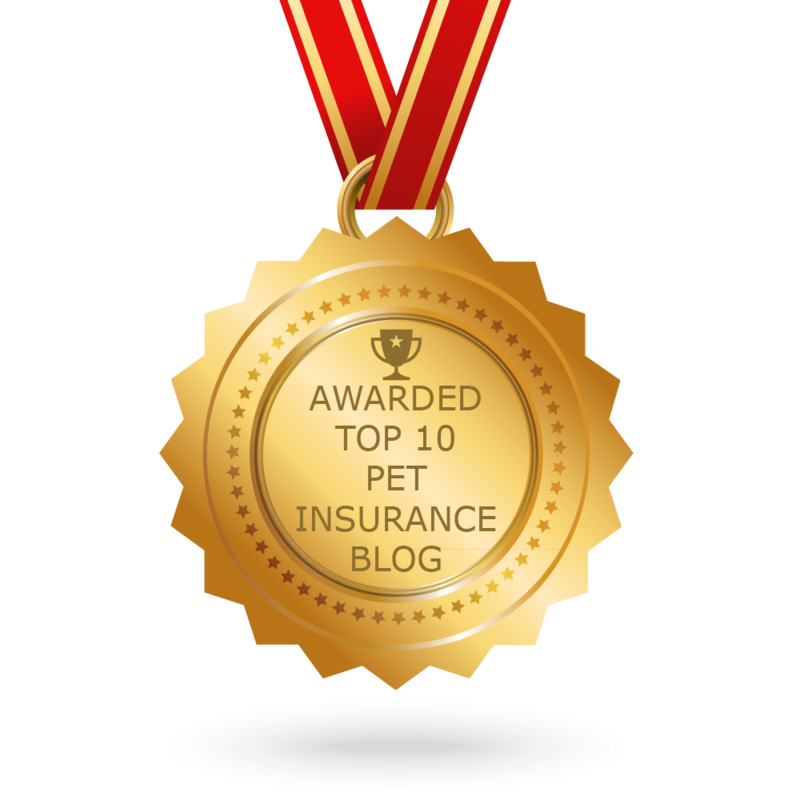 CONGRATULATIONS to every blogger that has made this Top Pet Insurance Blogs list! This is the most comprehensive list of best Pet Insurance blogs on the internet and I’m honoured to have you as part of this! I personally give you a high-five and want to thank you for your contribution to this world.